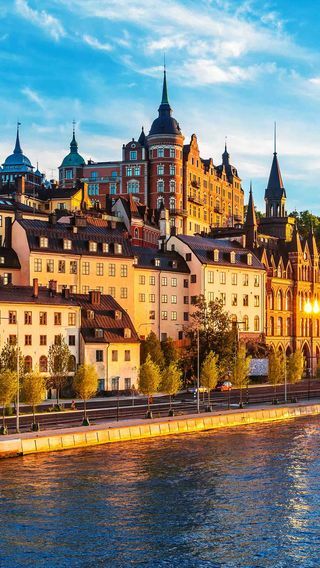 Pair summer fun in stylish Stockholm with plenty of outdoor adventures in unspoilt Swedish Lapland. Meet a fascinating local oracle in India's Ladakh region to learn more about the Buddhist spirituality that still reigns here. Discover there is more to Mauritius' melting pot than pristine beaches and colourful coral by taking a guided cultural tour. Tuck into a plate of proper British fish and chips (complete with mushy peas) while overlooking one of England's beautiful Cornish beaches. We are a creative luxury travel company who take a thoughtful approach to creating tailor-made vacations. All of the below come as standard on an Original Travel Holiday. On all our trips and in premium vehicles (where available).